At the 2018 annual Safer States meeting, state leads, scientists, lawyers and advocates from across the U.S, discussed the stark reality of the health and environmental impacts of per and polyfluorinated chemicals, commonly referred to as PFAS. Leading scientists at the meeting shared the latest research and outlined difficulties in cleaning up the environment, an international expert reported on global efforts to address PFAS, and affected residents from around the country spoke about their contaminated water, levels of detected PFAS in their blood, and the health and emotional impacts they are dealing with as a result. Frankly, the scope of this problem is overwhelming and we must begin to tackle it—now. Because PFAS chemicals don’t break, they get into the environment and they move. They persist for decades and leach into soil, groundwater, and drinking water sources. Since EPA does not require PFAS monitoring in water sources, states are only now beginning to test for these chemicals and the results are not good. PFAS chemicals have contaminated water in New York, Vermont, New Hampshire, Massachusetts, and recently Greenwich. We know it will be found in other places in Connecticut. First, we need to reduce sources of contamination. Our top priority in the 2019 legislative session will be to 1) restrict the use of firefighting foam for training purposes, as PFAS-free foam exists, 2) restrict the manufacture, sale, and distribution of food packaging and food service ware as soon as enough safe alternative products come to market. Both of these bills were passed in Washington state last year. Connecticut has been a leader in adopting policies that restrict toxic chemicals and we must do so again. Getting PFAS chemicals out of products and out of the environment will take years, but these two bills are a very strong first step. 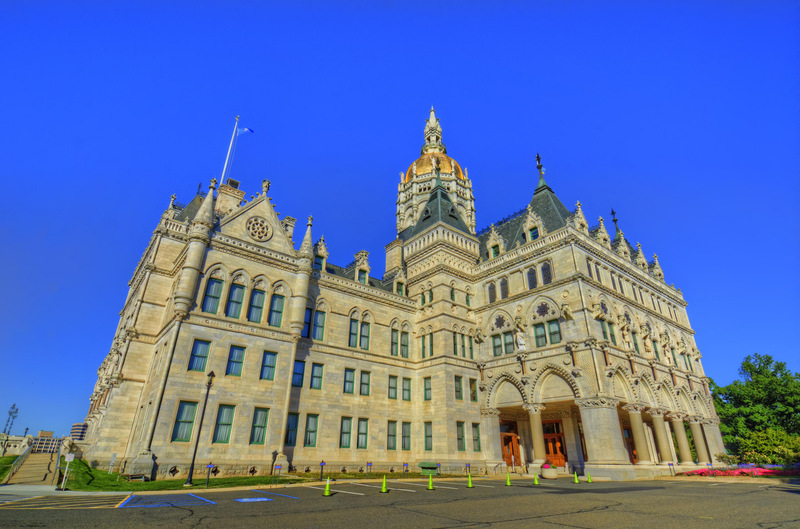 Connecticut residents can contact their legislators today and aks them to take action on PFAS.